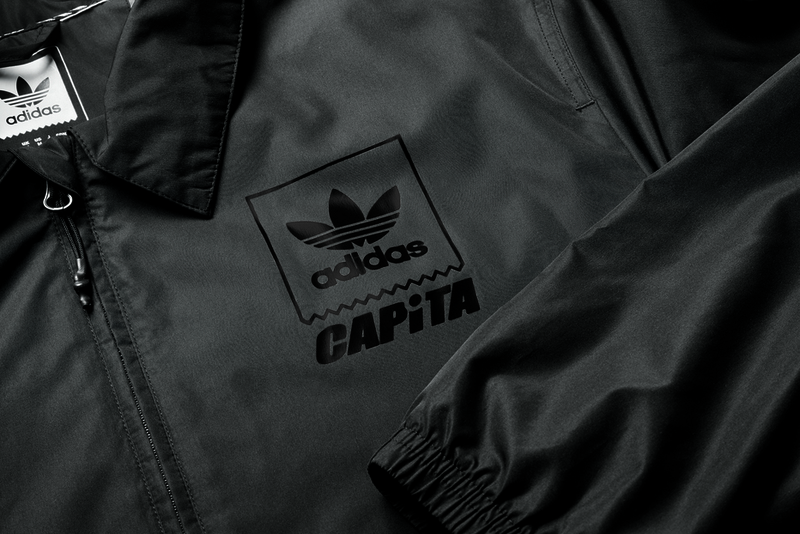 The Three Stripes links up with Capita for sneakers and apparel. 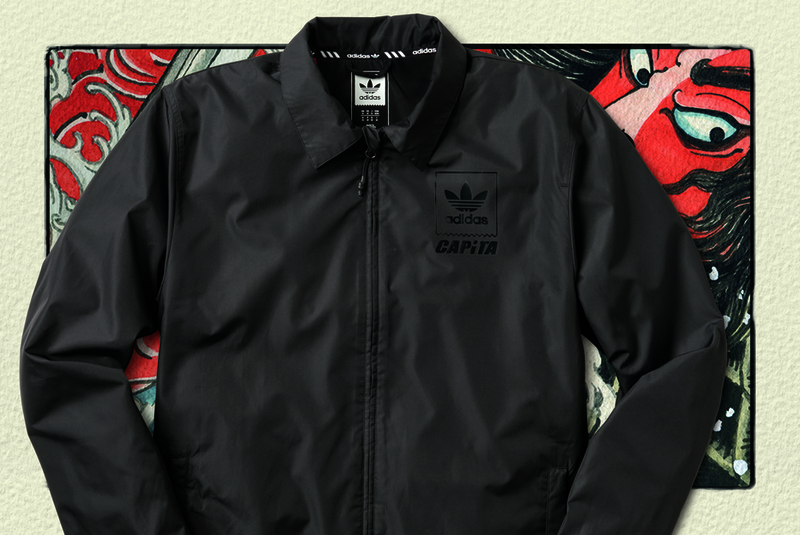 Tomorrow's Pharrell Williams x adidas NMD drop isn't the only Three Stripes collaboration on the way this week, as the adidas Snowboarding division will be releasing a collection with Capita. Composed of a coaches jacket and a winterized Capita x adidas Adi-Trek sneaker, this collab sticks with a tonal black them throughout, save for a few touches of gold branding on the Adi-Trek. 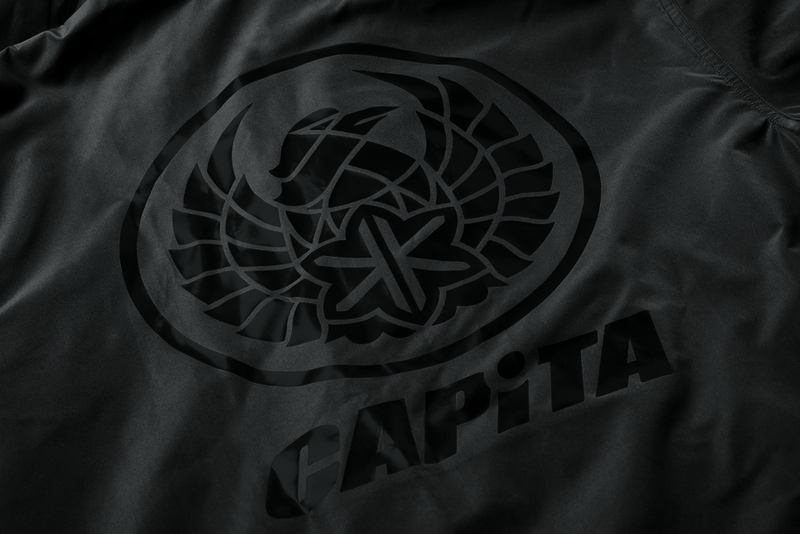 The Capita x adidas Adi-Trek is priced at $90, while the coaches jacket comes in at $95, and they both drop at select U.S. retailers and from adidas.com on Saturday, October 1.